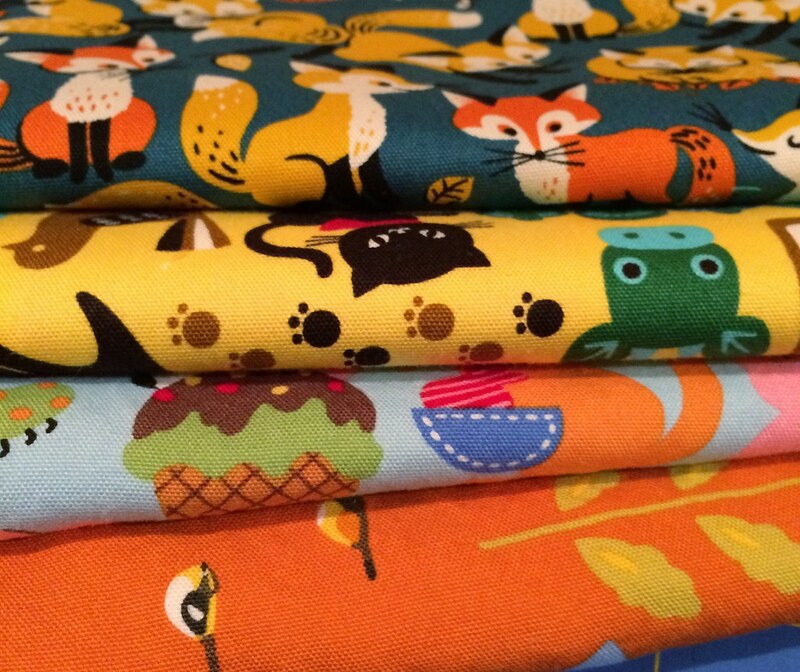 I've been making summer shorts for my kid, starting on Thursday by cutting them out, and it's only just now been warm enough for shorts (Michigan!) so last year's have only just appeared in the laundry this weekend. And whoops, I have clearly made some mistakes in seam finishing! I think pinking, to be effective as a fray reducing measure, requires a certain amount of threads per inch, and oxford just has too few. And much like linen, denim, or twill (well, denim usually is a twill, but anyway), oxford requires more firm treatment. Like using a serger to hold the fabric in place. Sadly, this was my first pair! Why, why, oh why, did I not carry on with the serging? The seams were individually serged, and those edges turned under, and top stitched in place. For the other pair of twill shorts, which I was less concerned over, I only serged the seams. 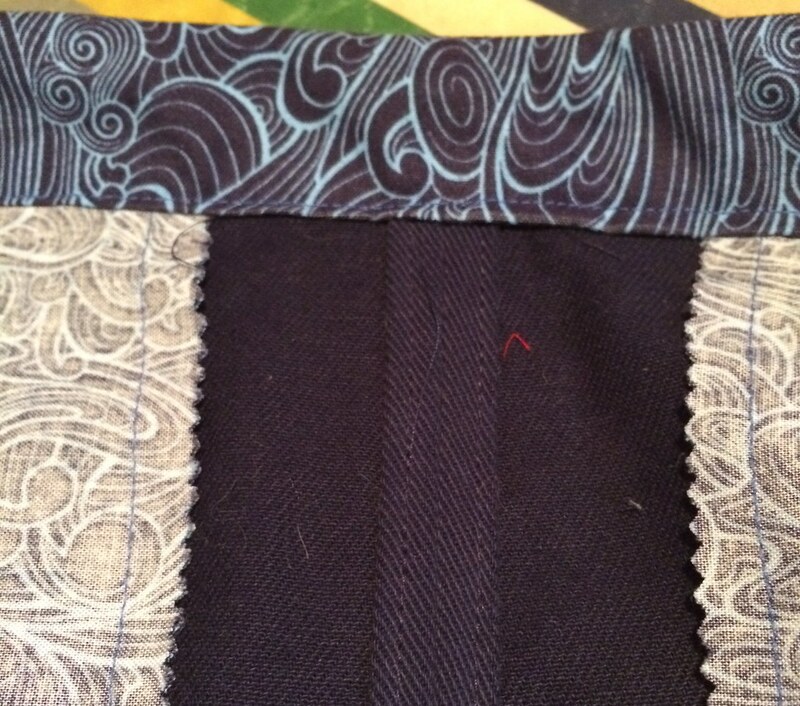 If you don't have a serger, a zigzag stitch will work just as well for holding fabric in place through washings. It's like keeping soil from eroding by encouraging plants with dense roots to grow.